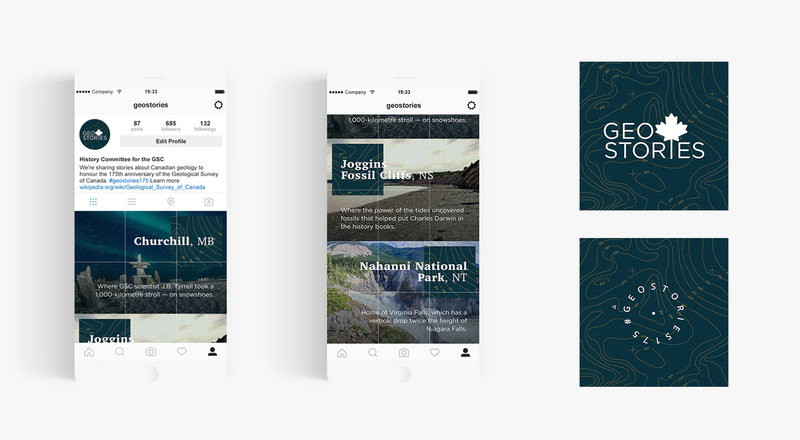 Earning Gold in the Social category of the 2018 WARC Awards was the interactive social media campaign @GeoStories, created for the Geological Survey of Canada History Committee. The campaign’s purpose was to raise awareness of geology and Canada’s history during the organization’s 175th anniversary. McMillan’s strategy and creative teams developed content to target people in real time with facts about places they were visiting and had posted about on Instagram. Over two months, the campaign generated an estimated 6.3 million impressions. In addition, McMillan was among the 39th Annual Telly Award winners revealed last month in New York. Its video for Trophy—a production that combined live-action footage with motion graphics to promote an interactive performance installation by the Wakefield, Quebec, art house STO Union—earned a bronze award for Craft: Visual Effects, the sole winner in the class. The video also won a bronze in the General: Public Interest/Awareness category. The agency also won two bronze Telly Awards for its B2B clients Commvault and HUB International. That’s good for us—and great for our clients.